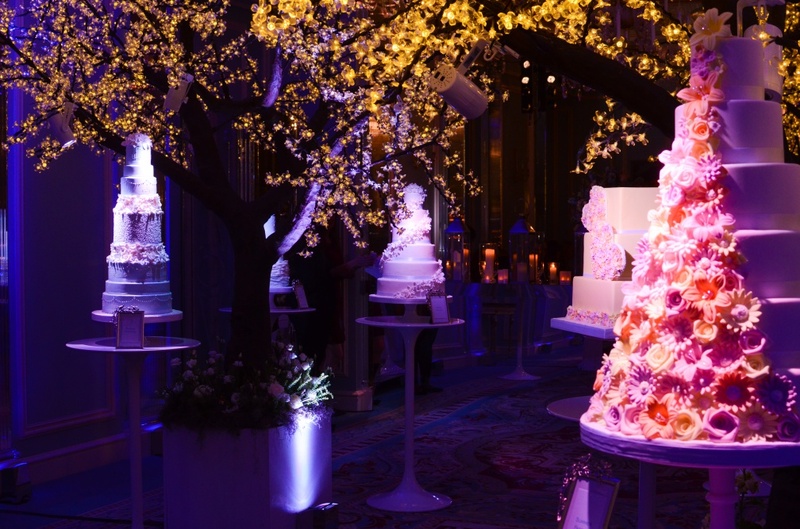 GC Couture is a London-based luxury wedding cake supplier serving 5-star wedding venues and prestige hotels. 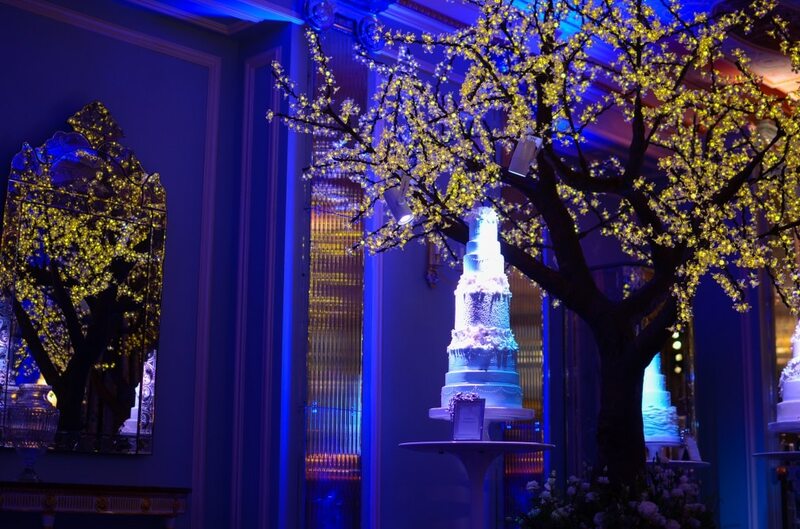 GC hired Cranberry Blue Weddings & Events to create a stunning showcase of the cake designers 2016 collection. Light Motif were brought in to produce the event; we provided creative expertise, lighting and sound. We decided on a seasonal theme with a dedicated season for each cake- winter, autumn, spring and summer. 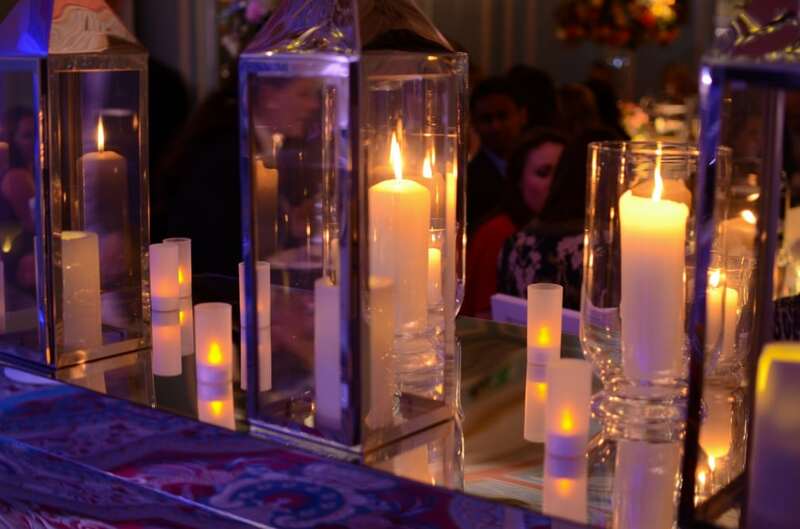 For each season we produced dramatic soundtracks for the iconic weather conditions complementing the lightening and event theme, as well as entertaining guests. “I just wanted to say a big thank-you again for your involvement in yesterday’s GC Couture event. It’s been a real pleasure working with you both and I was very pleased with the outcome. Sach and Marie are over the moon which is the most important thing of course and Nicola at Propose PR and Sach have been receiving lots of thank-you’s for such a super day.” Melanie, Owner of Cranberry Blue Weddings & Events.